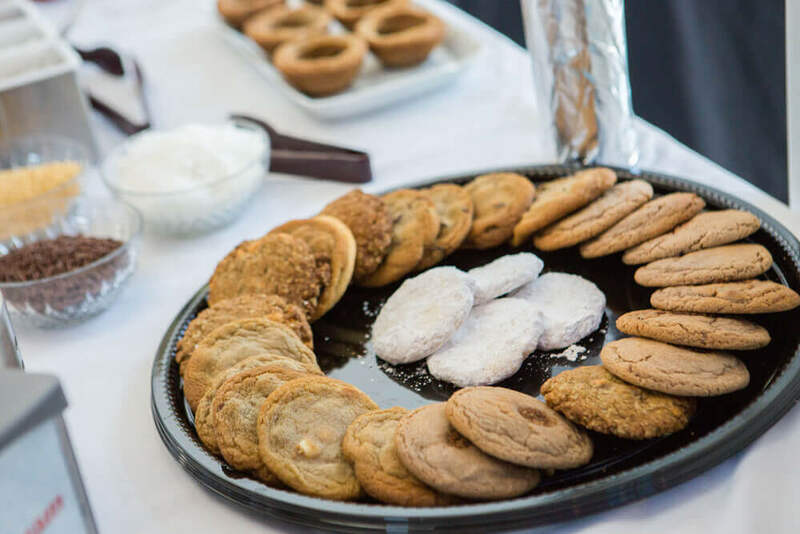 It’s not a real party without Sweet Addiction’s full-service catering! 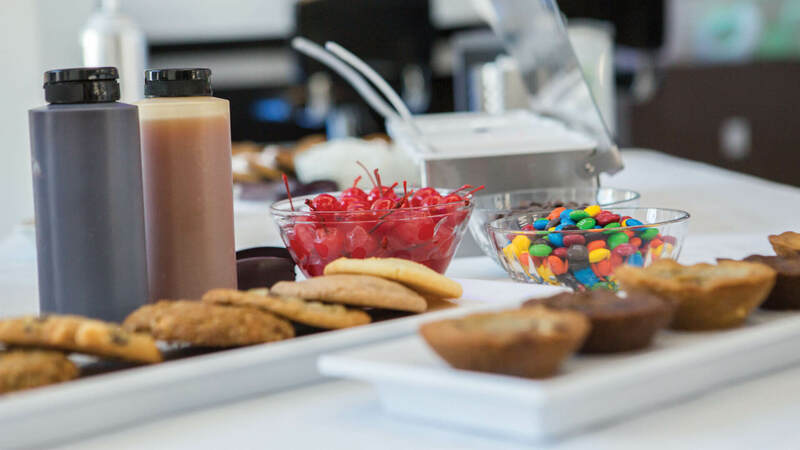 We believe desserts thrive in environments surrounded by people, laughter, and vibrant conversation. Because our team genuinely cares about these experiences, we hold ourselves to very high standards in how we provide them. 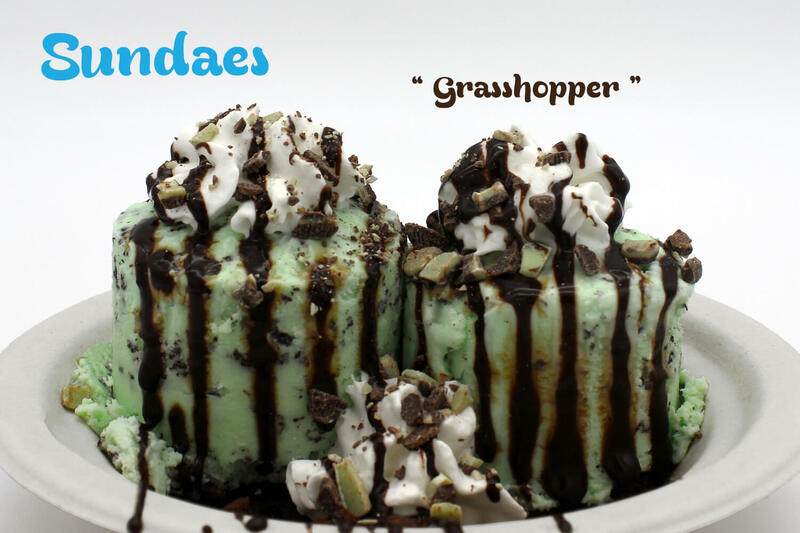 Our vast selections of delicious ice cream flavors can be served in ice cream sandwiches and sundaes. 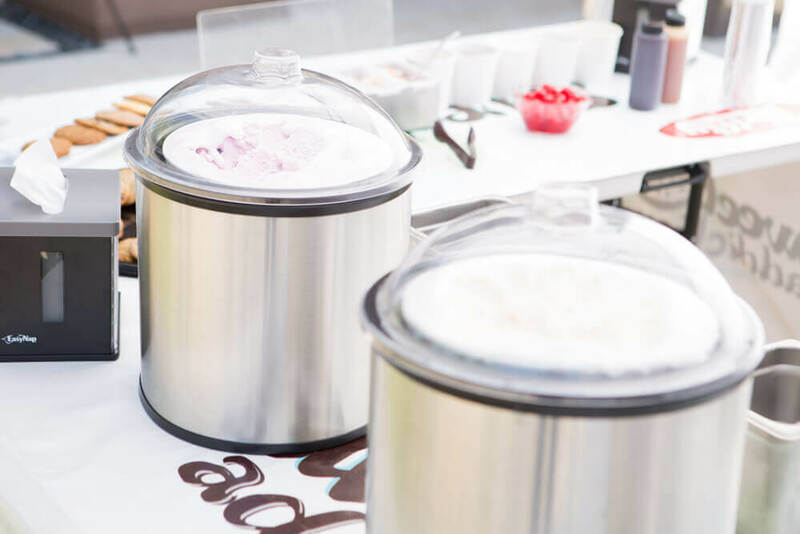 We can provide casual set ups for backyard BBQs and birthday parties, or more formal presentations for weddings and corporate functions. 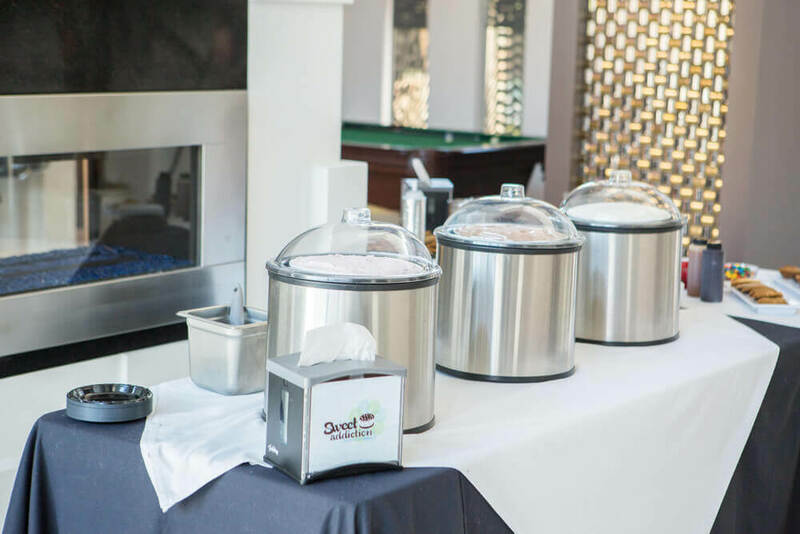 From set-up to clean-up, we do it all so you can focus on hosting a great event. 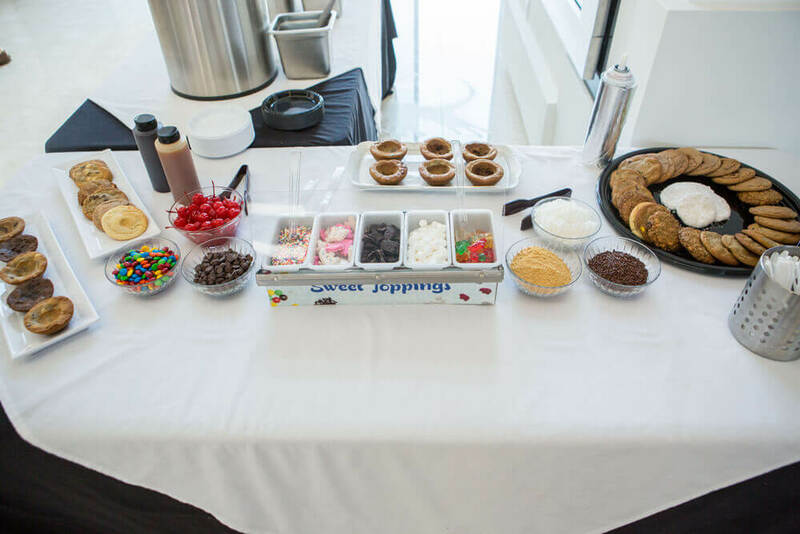 Our famous, made to order ice cream sandwich bars are sure to be a hit at your next social gathering. 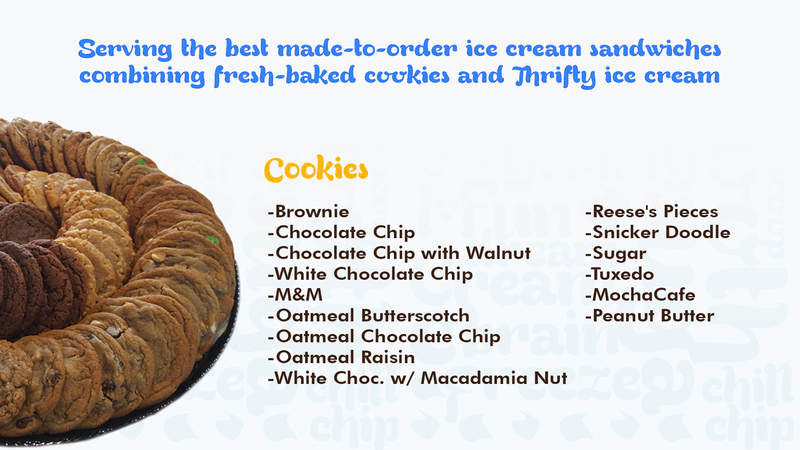 Choose your favorite ice cream flavors and pair them with your selection of handmade cookies for an incredible combination. 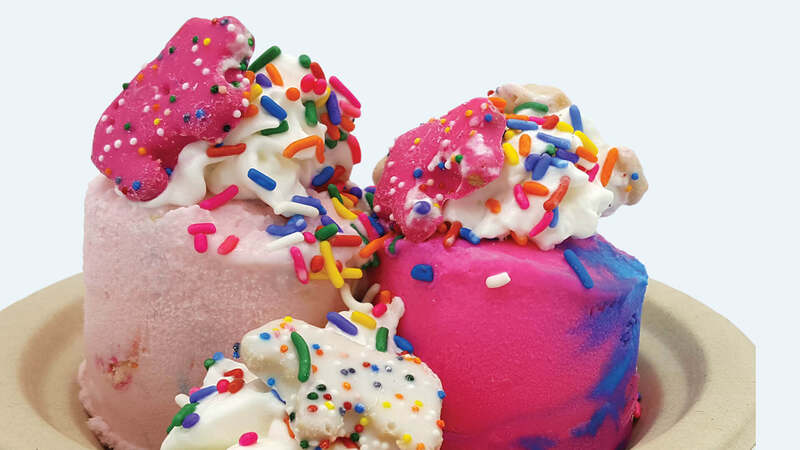 This option is a fun way to liven up office meetings, or even a unique twist to a wedding reception. 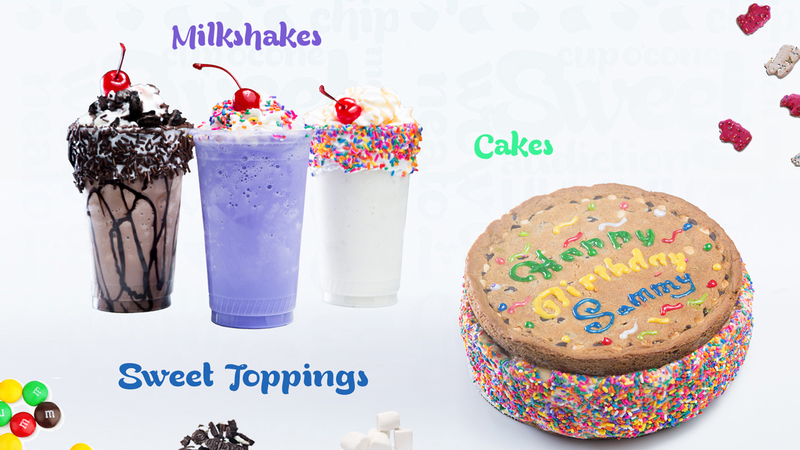 After all, who doesn’t love cookies and ice cream? 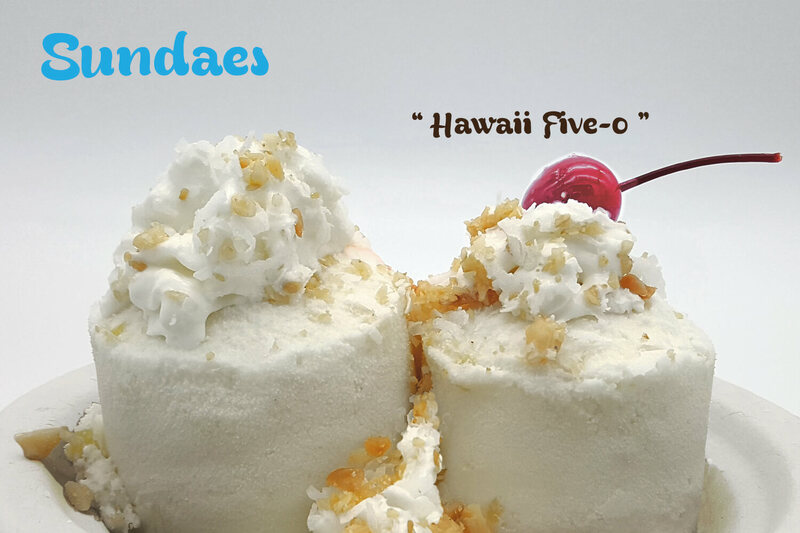 From picnics to family reunions, celebrate life’s most memorable moments with our delicious ice cream sundae bars. 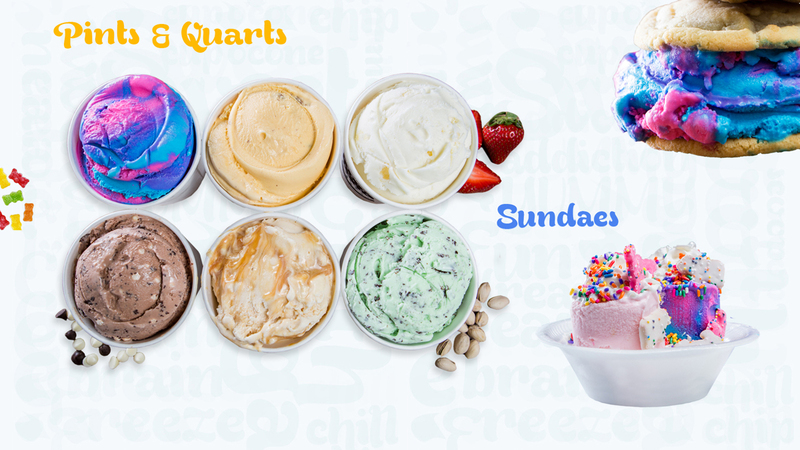 Select your favorite ice cream flavors and a variety of delicious toppings to pair. Can’t decide? 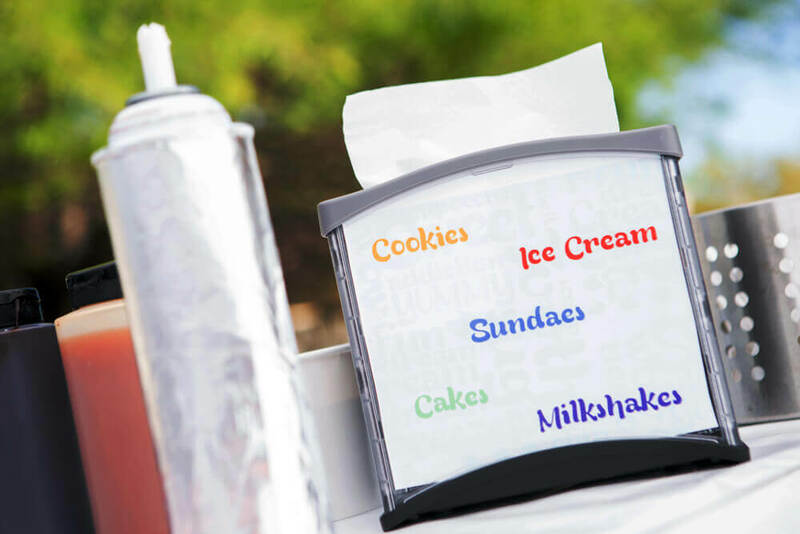 We can set up both options, Gourmet Ice Cream Sandwich and Sundae Bar. 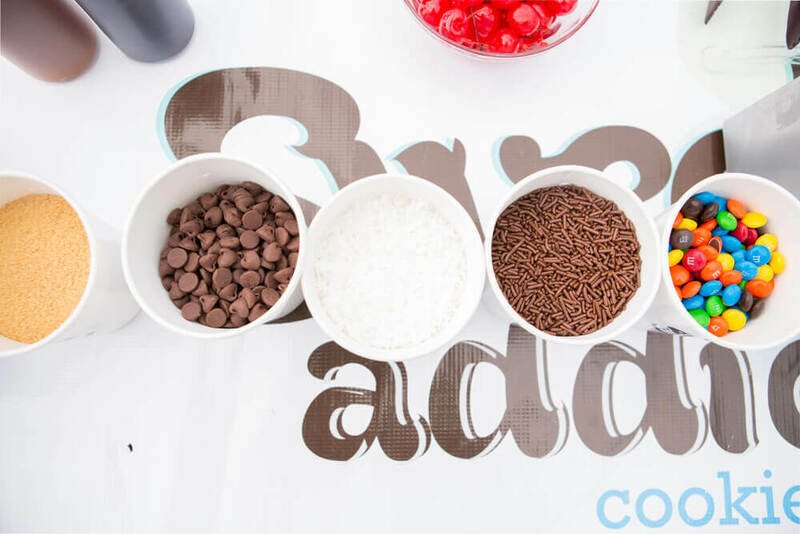 All of our options include cups, spoons, and napkins. 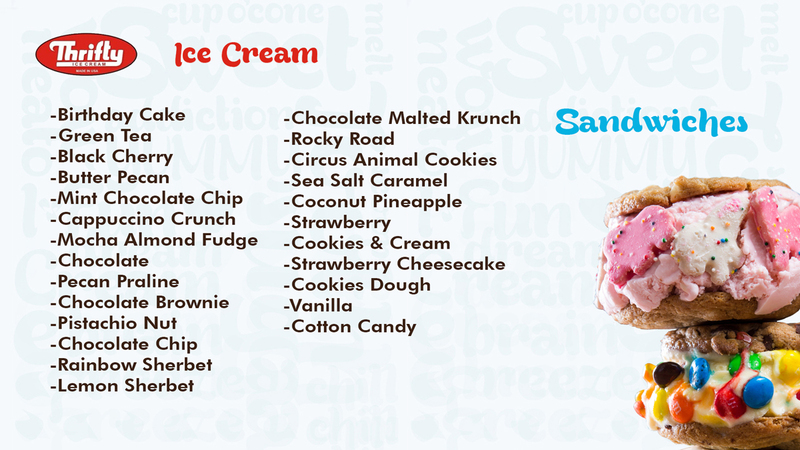 We know the choice is hard, but here is a list of our cookie and ice cream flavors to get you started. Happy planning! 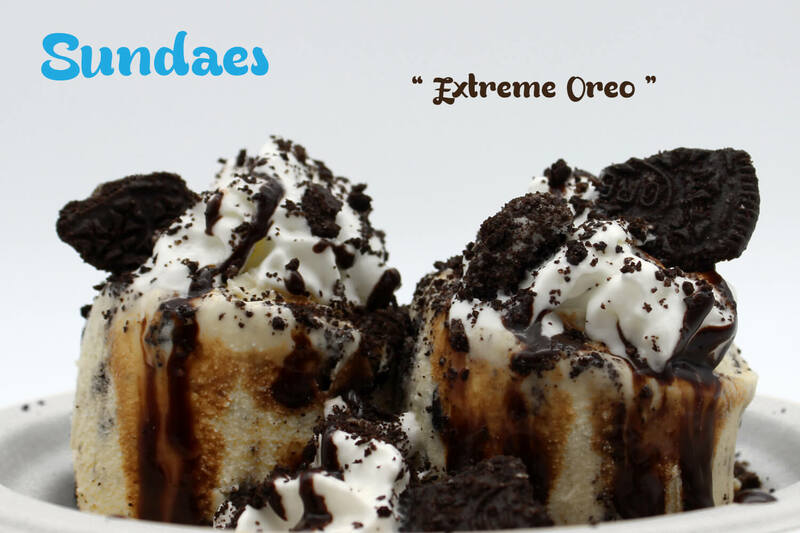 Sweet Addiction has one vision in mind: to create fun and creative desserts that put smiles on our customer’s faces. Our techniques are simple. We focus on quality. 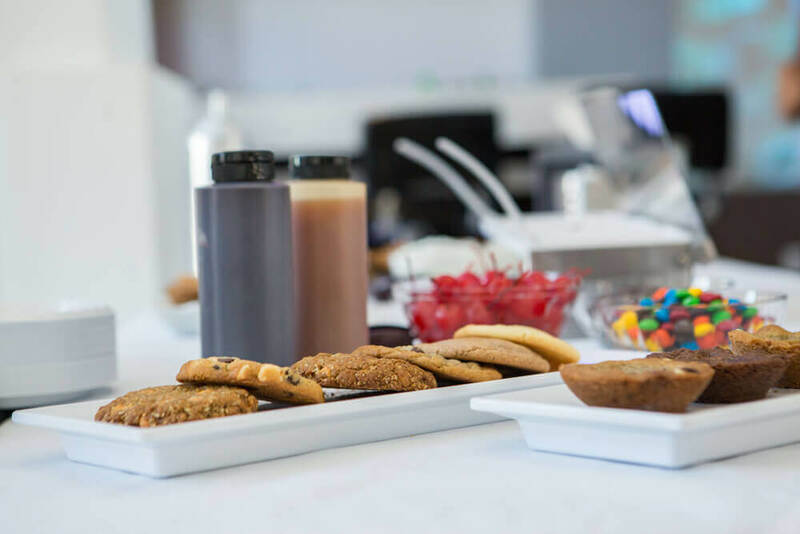 From the moment your cravings bring you through our doors, our professional and always-friendly staff is ready to create delicious and memorable experiences. 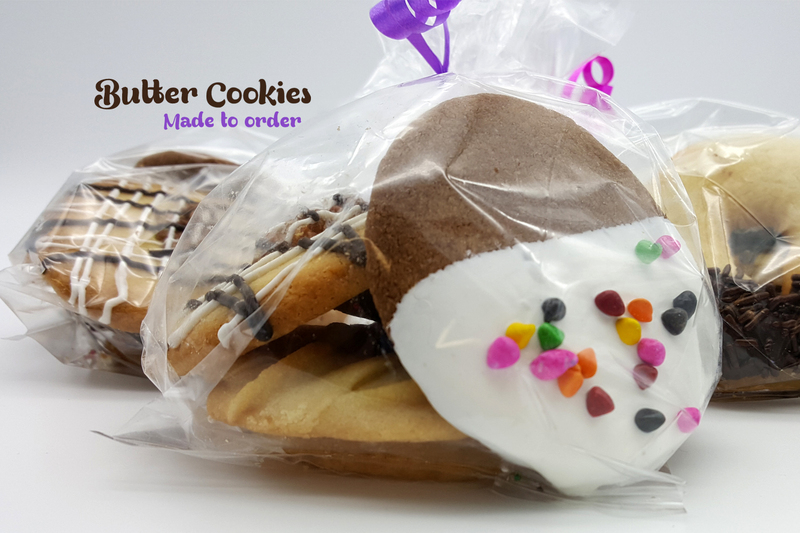 Whether you try our hand-made cookies baked fresh from scratch, or one of our mouth-watering gourmet ice cream sandwiches, you are sure to taste the dedication that goes into every product. 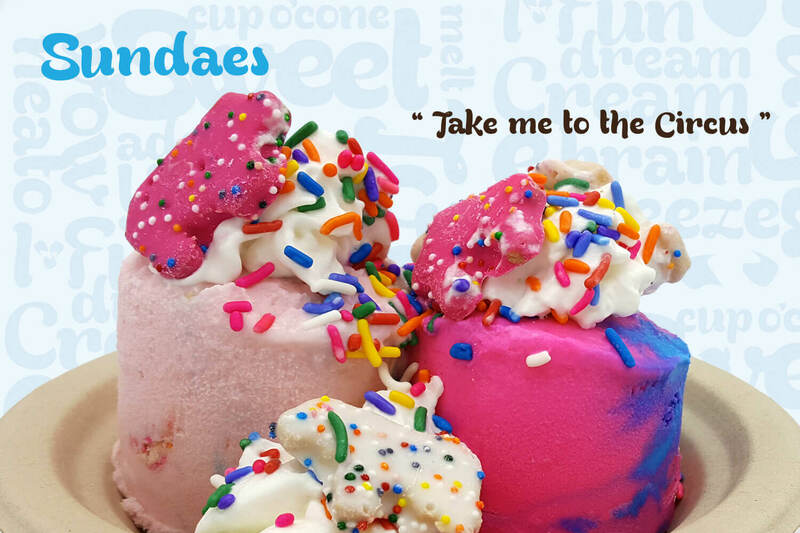 We proudly serve a variety of popular and nostalgic Thrifty’s ice cream flavors. 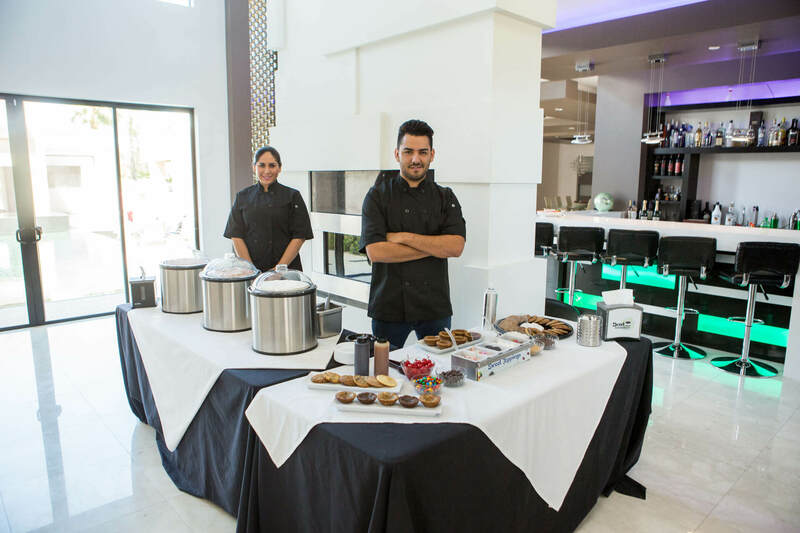 We pride ourselves in cultivating a culture of happy workers and satisfied customers. If you’ve taken the time to read this far, chances are quality is a high priority for you. 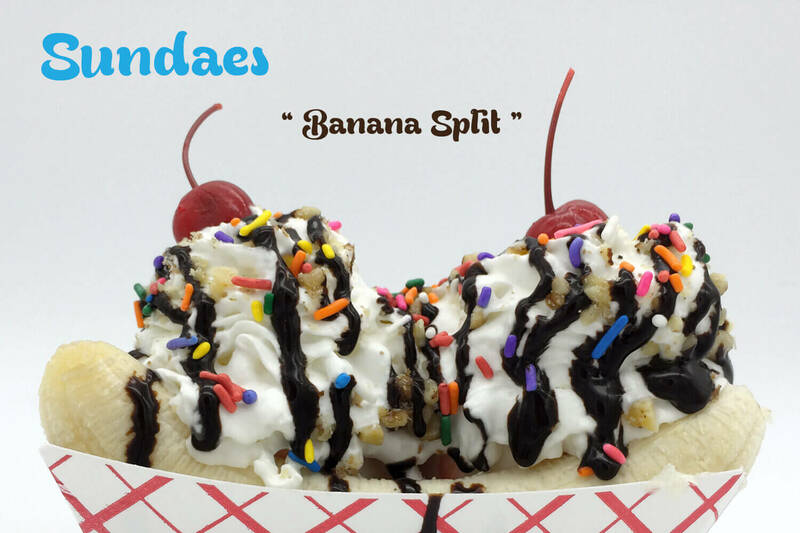 Come in and taste the difference. We wholeheartedly believe this very difference is what sets us apart from the rest. We hope you’ll appreciate the fruits of our labor. 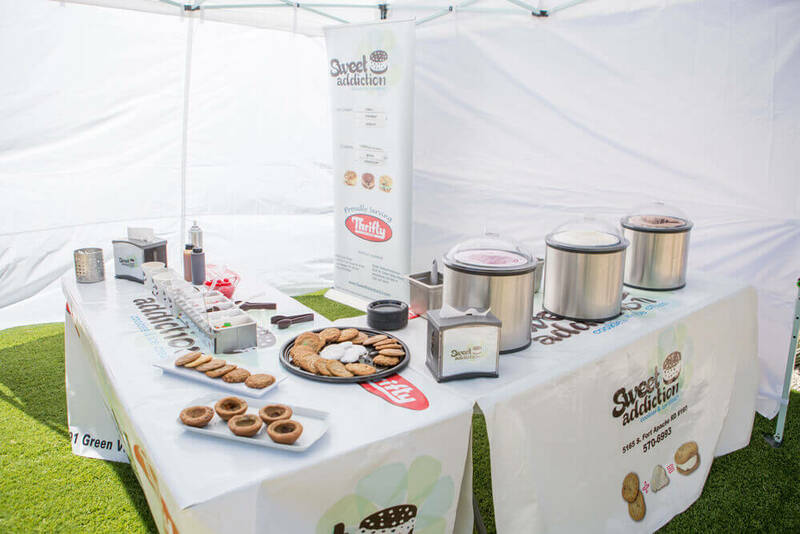 Innovative and fun people are a huge part of Sweet Addiction’s success. We pride ourselves in providing a safe, friendly, and family-owned company where everyone works together as a team. 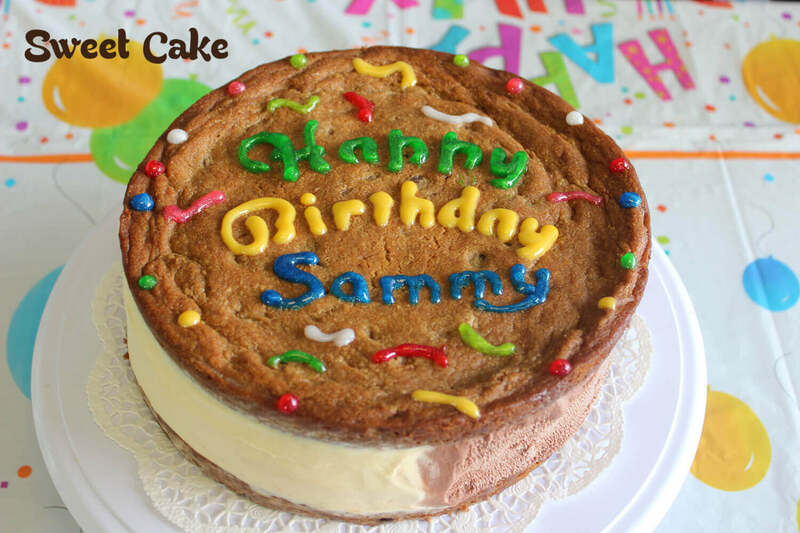 Opportunities are always available for enthusiastic and talented people who share our passion for producing freshly baked desserts with outstanding customer service. 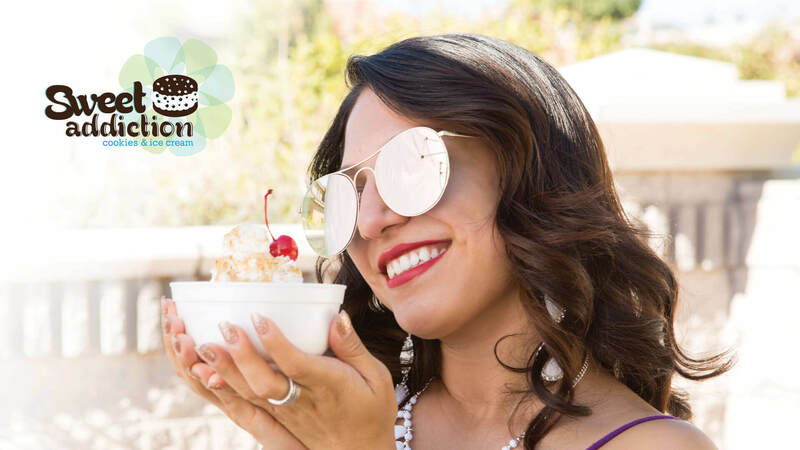 If you’re interested in joining the fun, please fill out an online application here or visit us at either of our two Las Vegas locations.